« Welcome to the New Toyama JETs website! 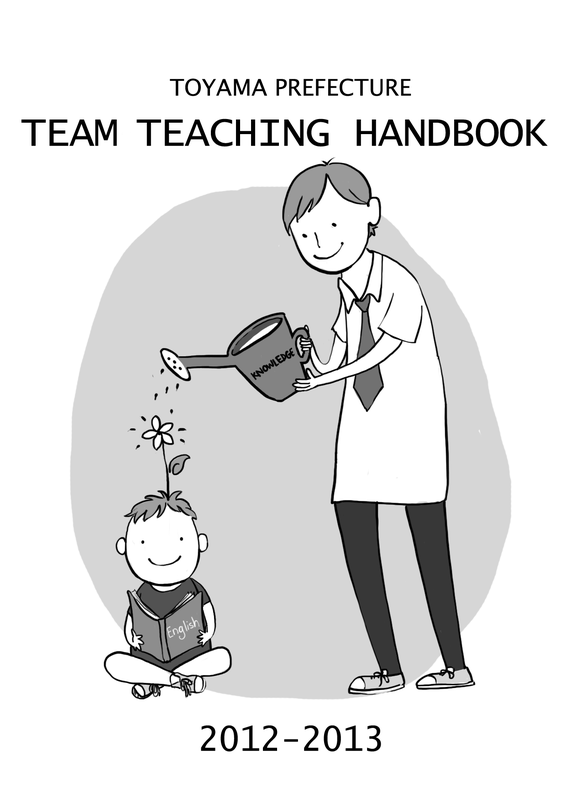 The annual Toyama Team Teaching Handbook is out! All Toyama ALTs should have already received the Handbook at their base/ main schools. If you have not received it, fear not, you will also receive another copy at the Spring Regional Meeting this week. You can also access all lessons plans on the website. A special thanks to Clarrisa Tong for designing a truly stellar cover! And of course, to all of you amazing ALTs for submitting a wide variety of lessons and making the 2012- 2013 TTH a huge success! This entry was posted by Colin Cartwright on April 16, 2013 at 11:43 pm, and is filed under Teaching Resources. Follow any responses to this post through RSS 2.0. You can leave a response or trackback from your own site.